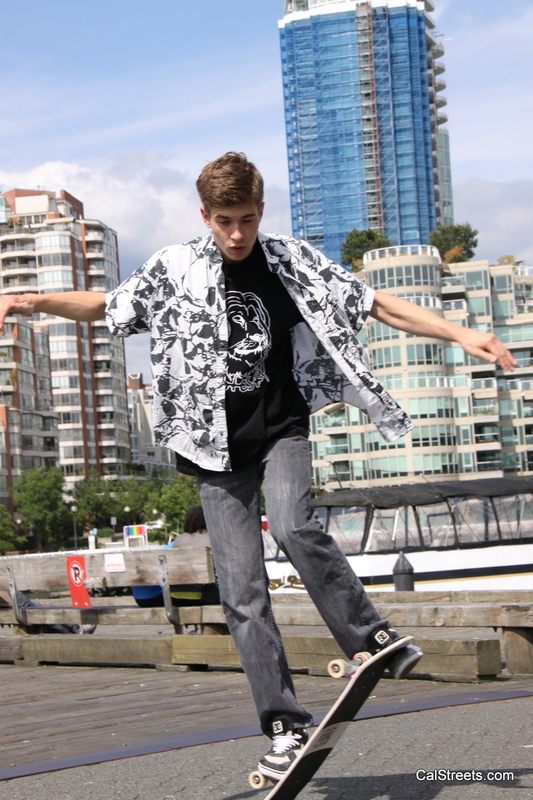 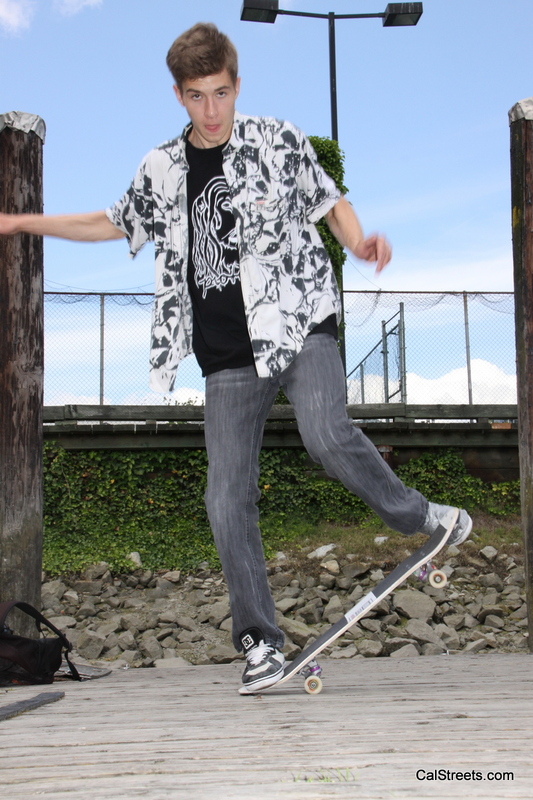 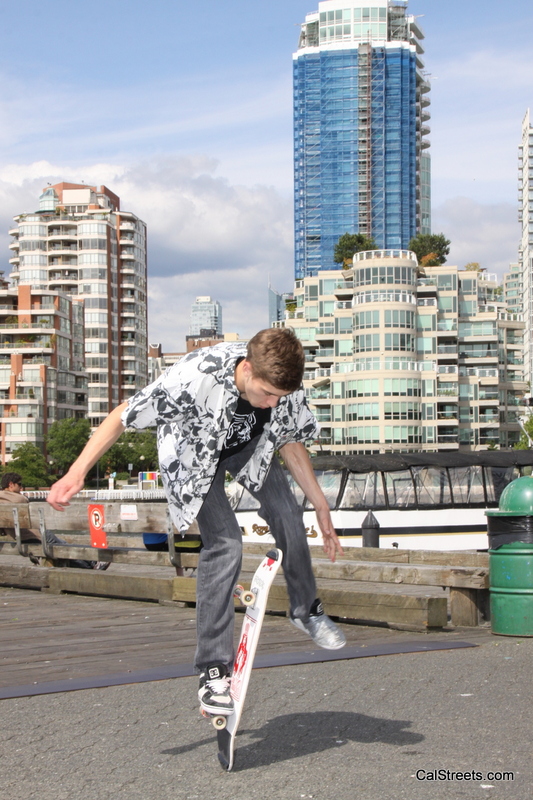 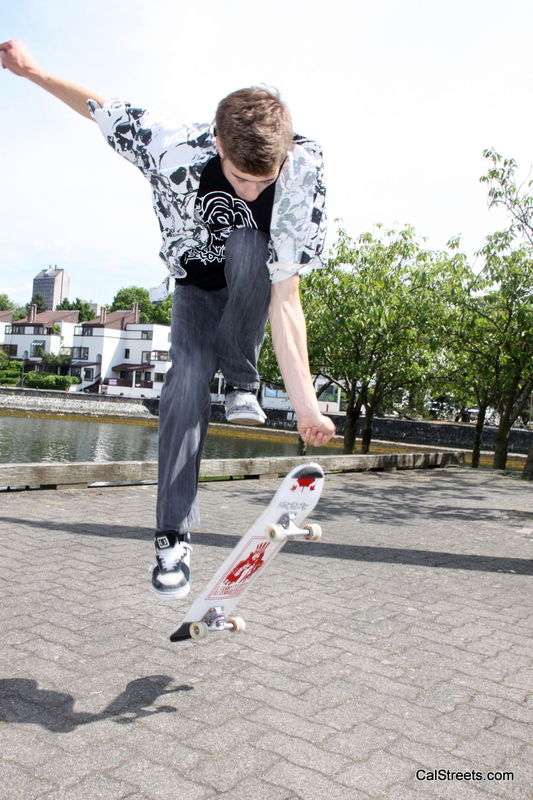 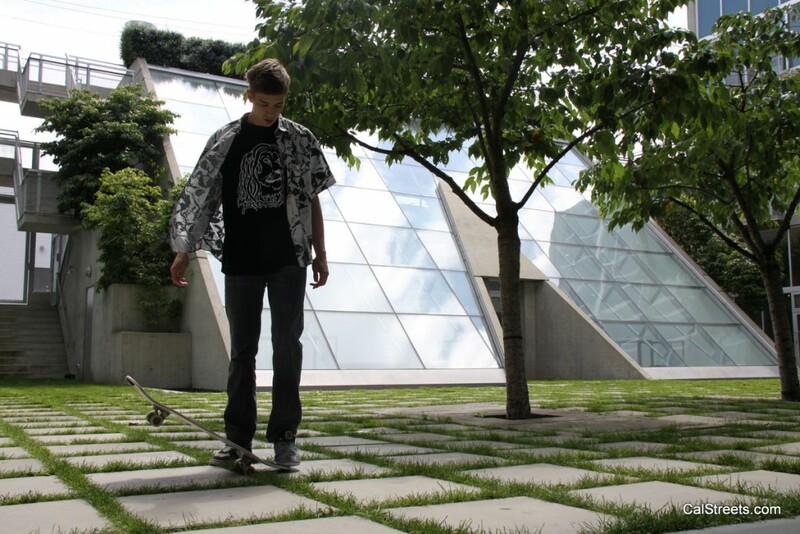 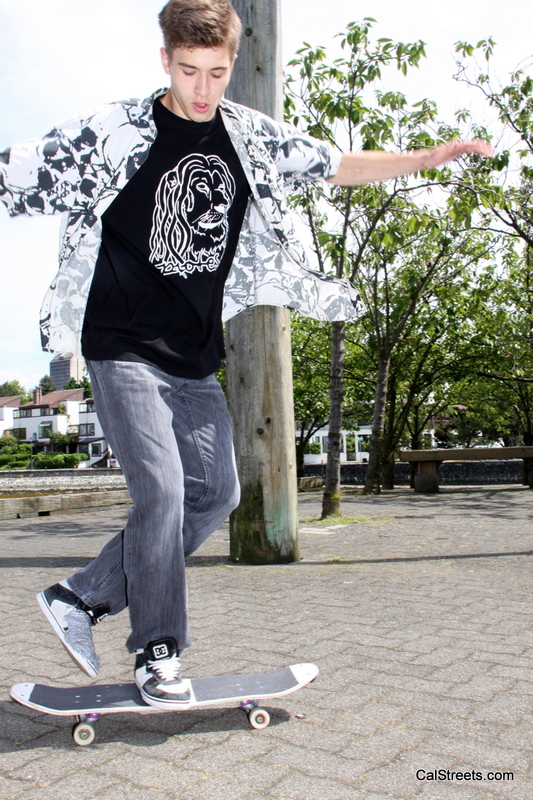 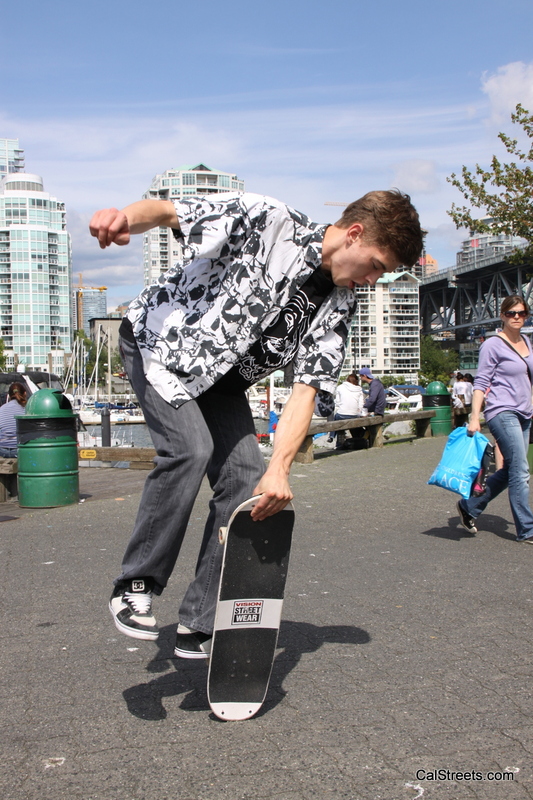 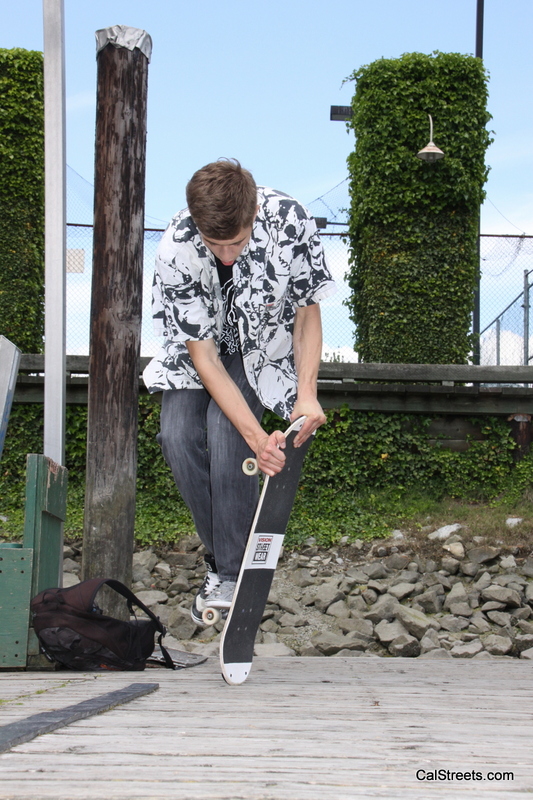 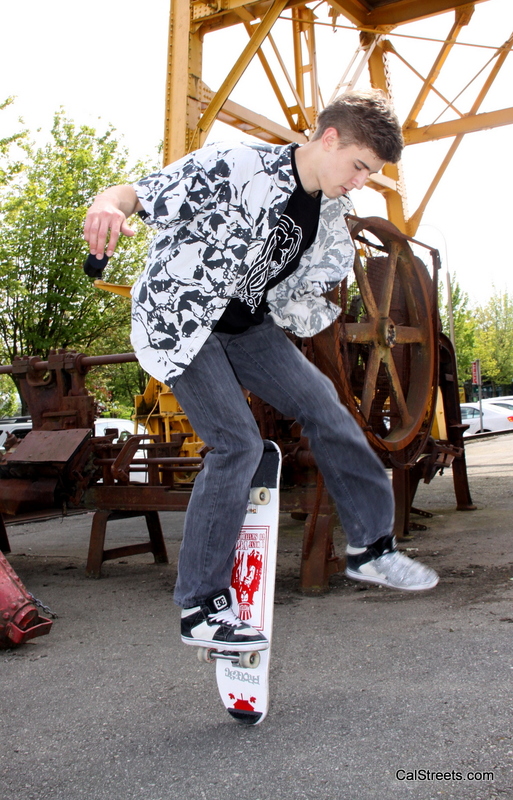 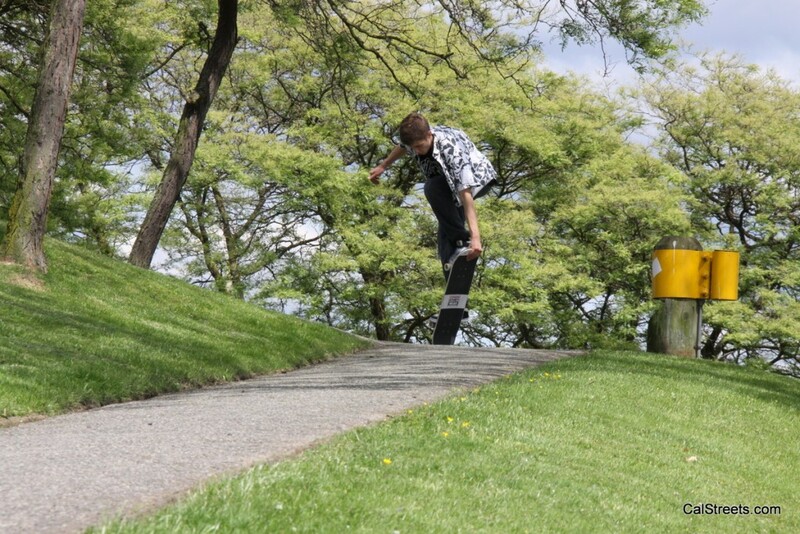 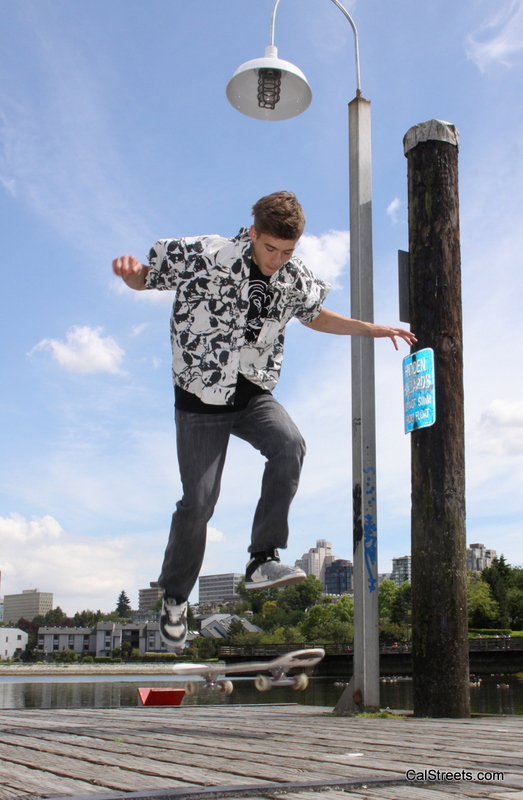 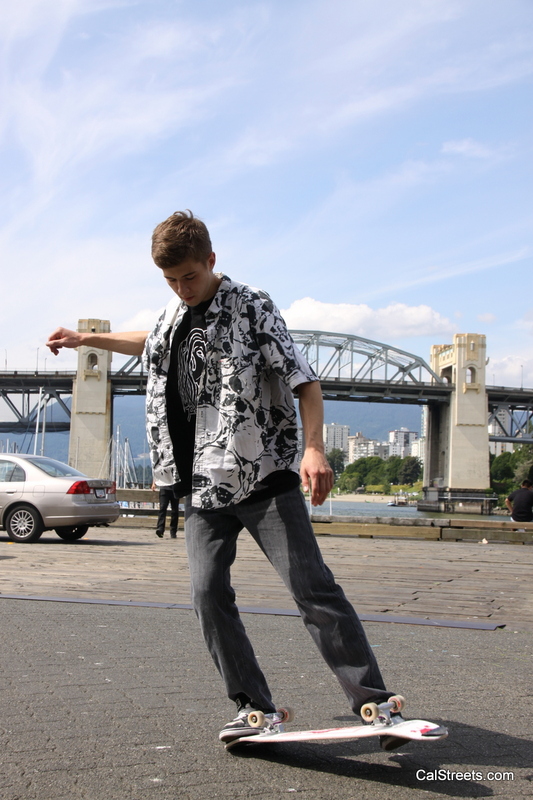 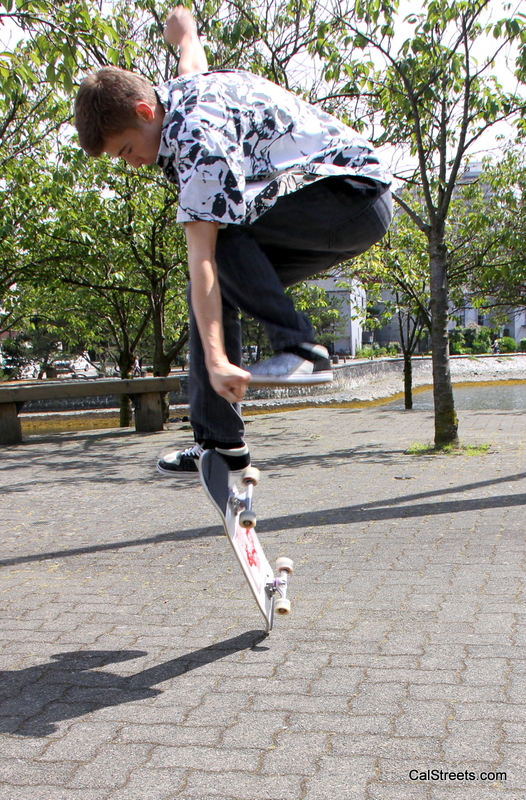 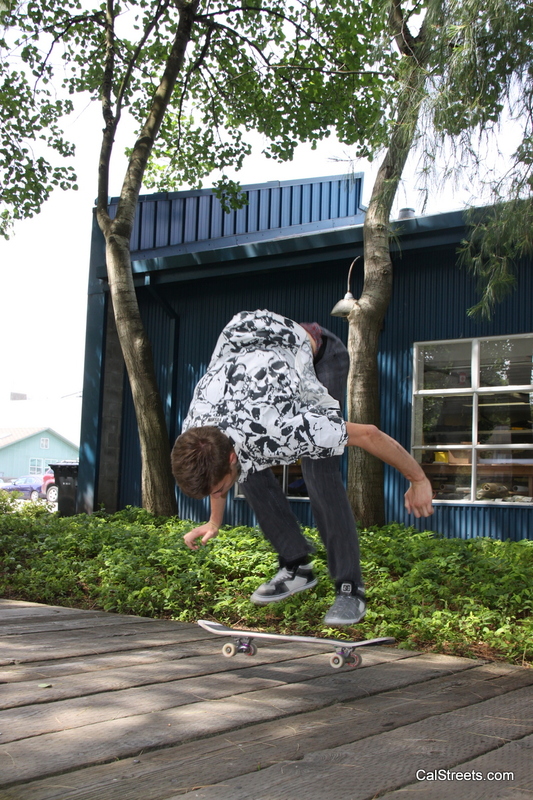 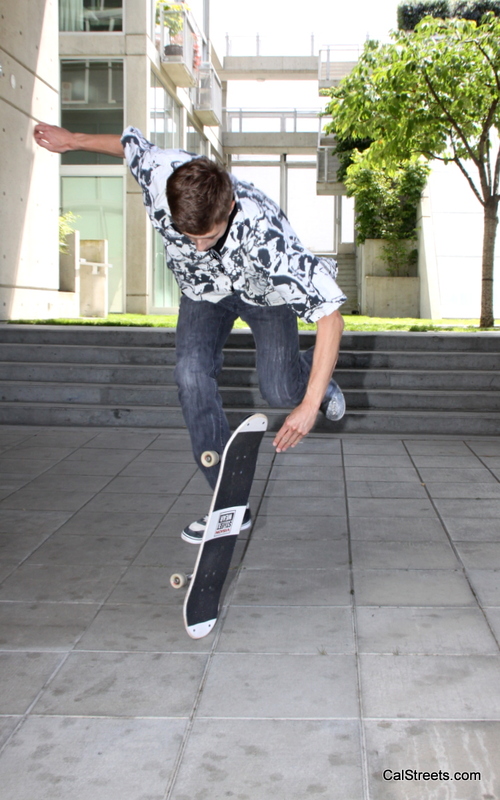 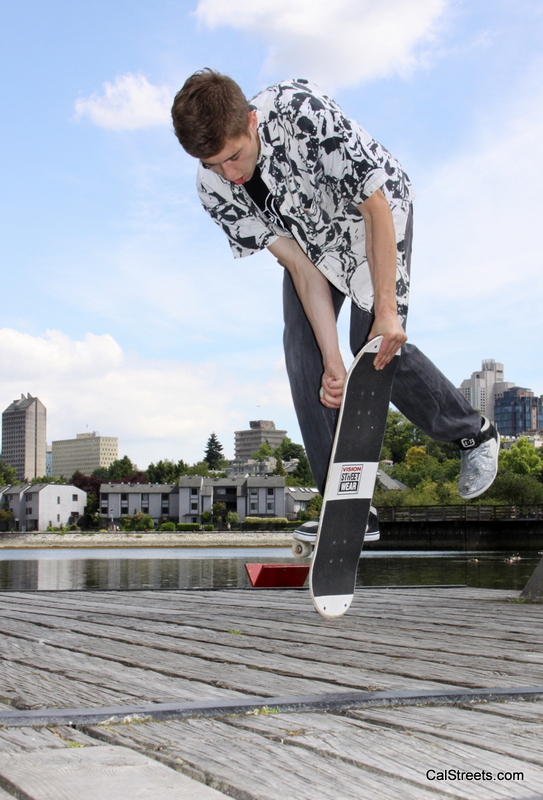 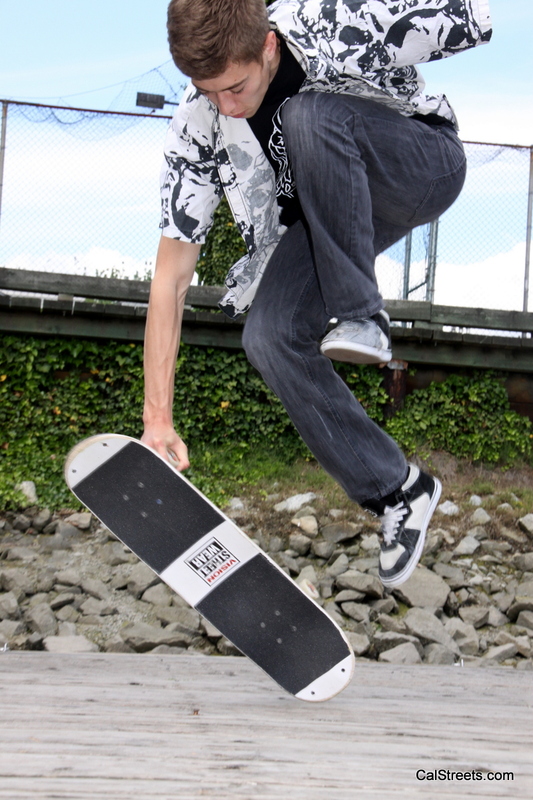 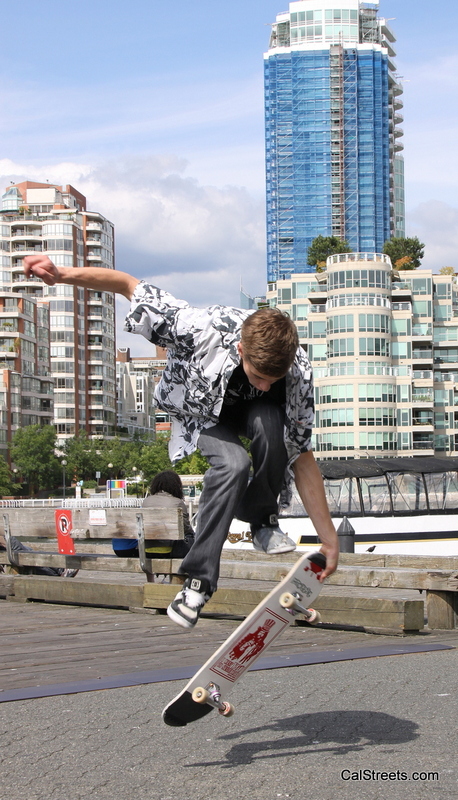 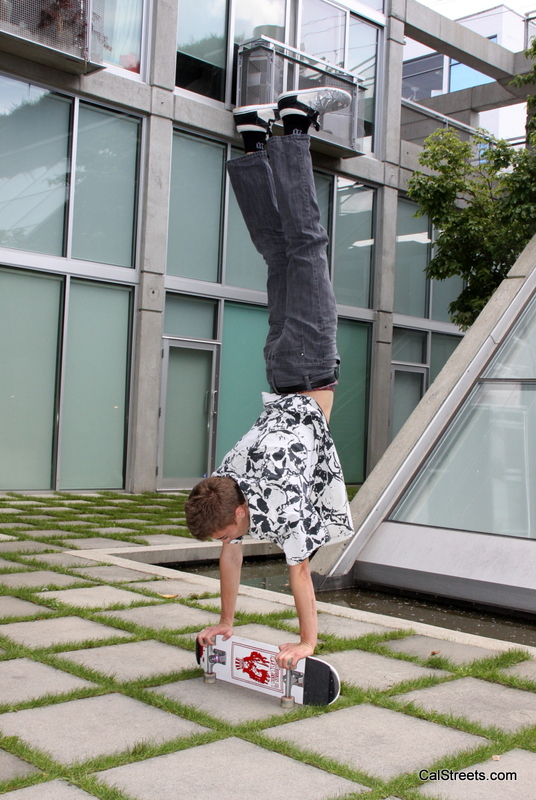 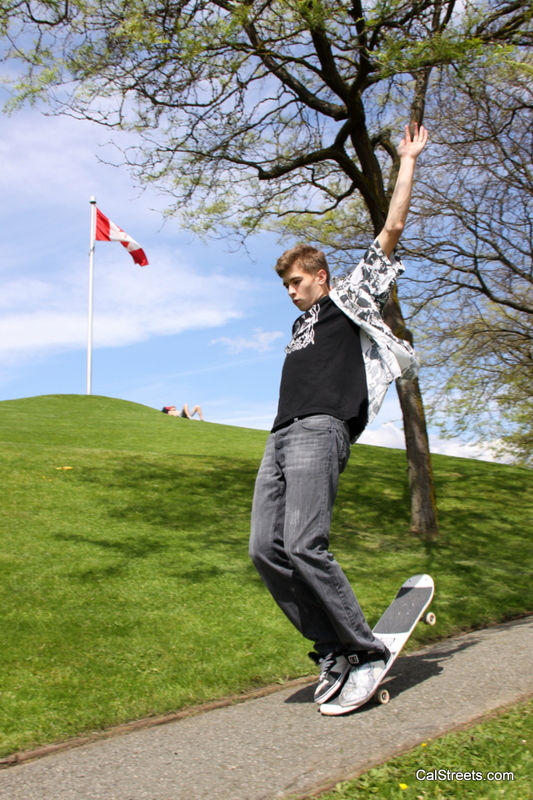 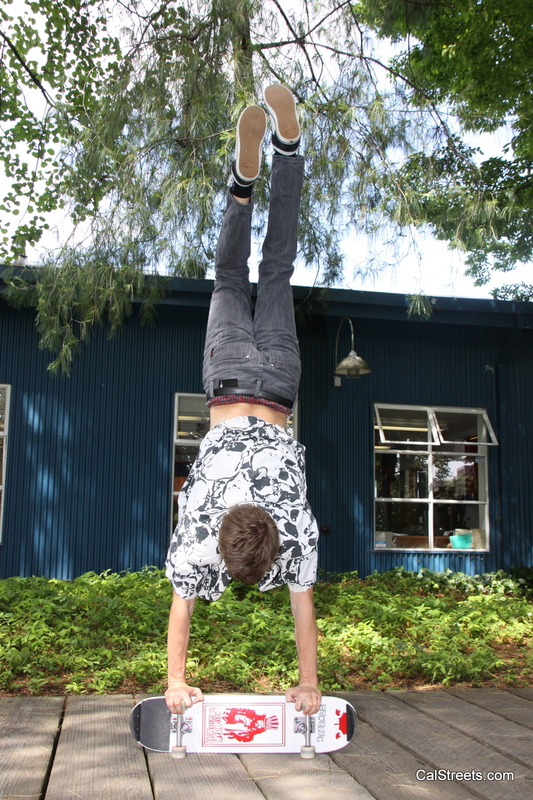 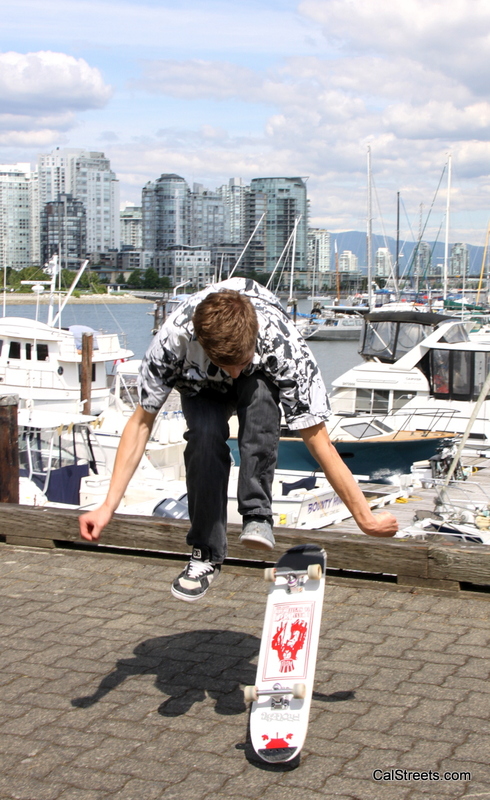 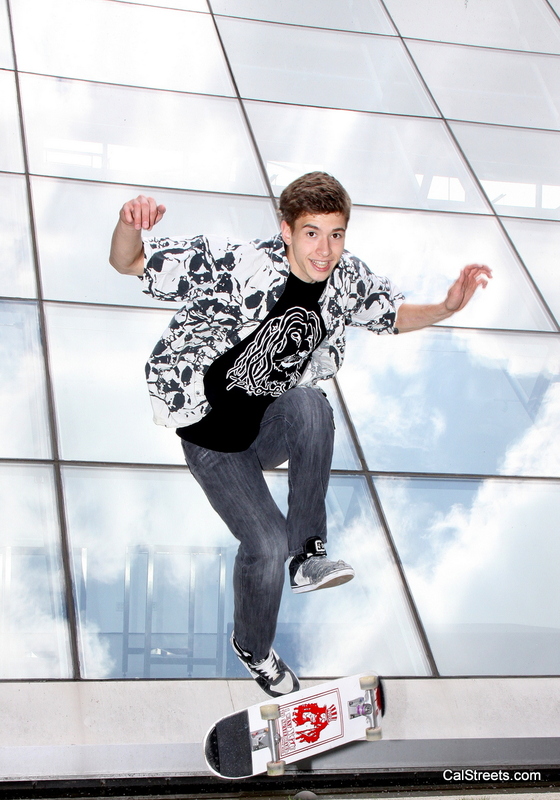 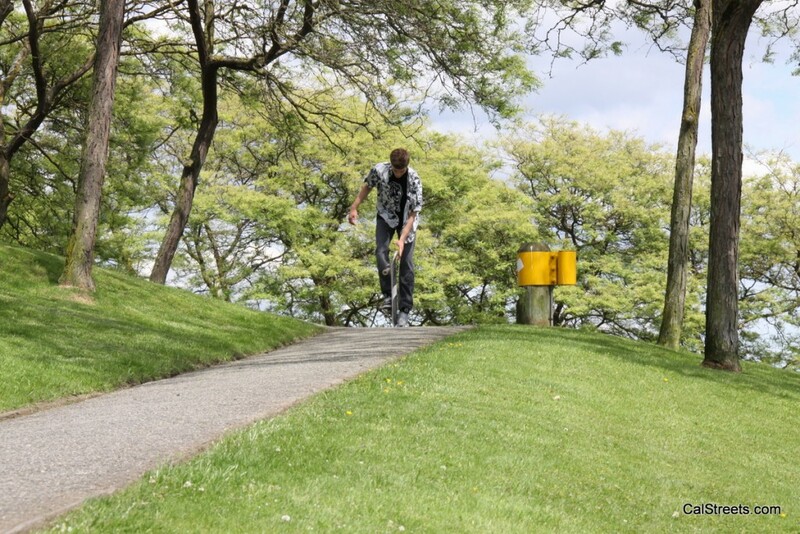 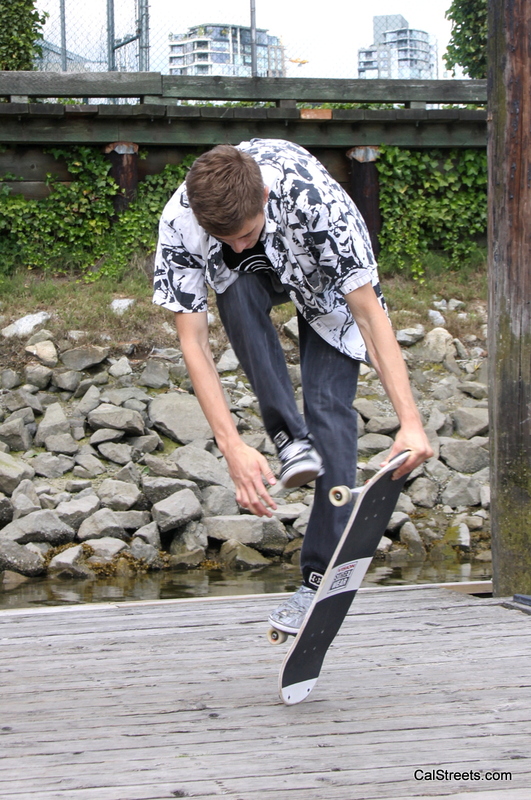 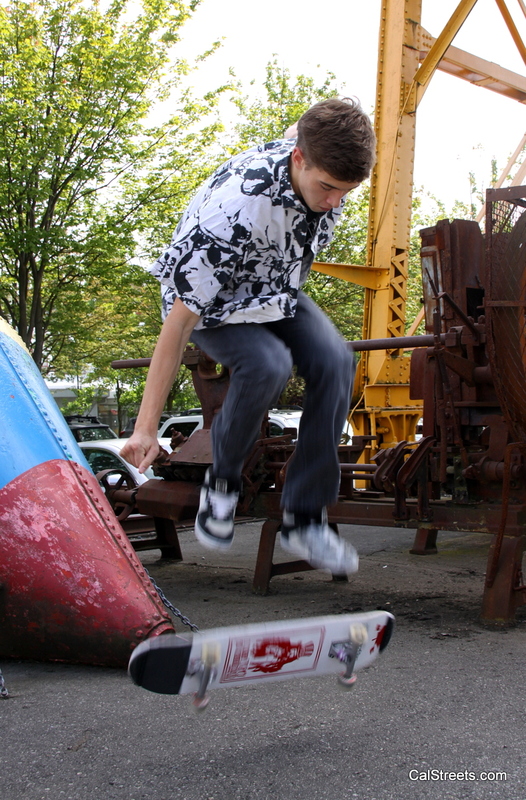 Home Page | Posts tagged "Ryan Brynelson"
Ryan Brynelson, Freestyle Skateboarder from Delta, BC. 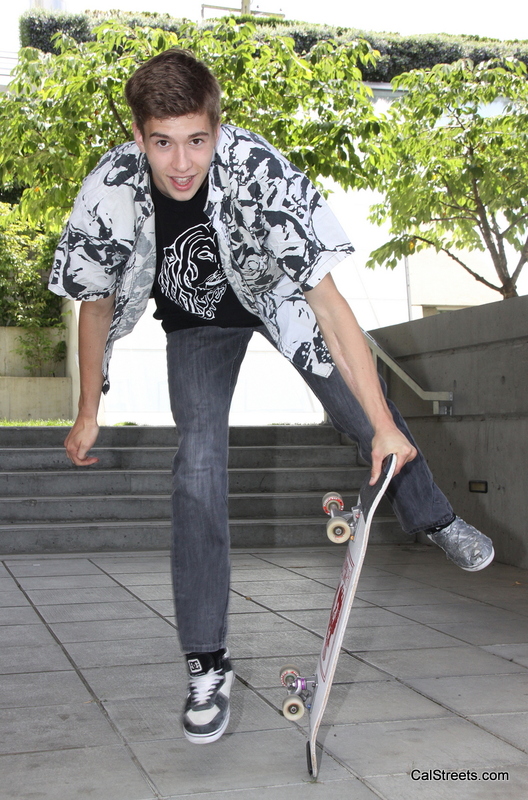 Meet Ryan Brynelson. 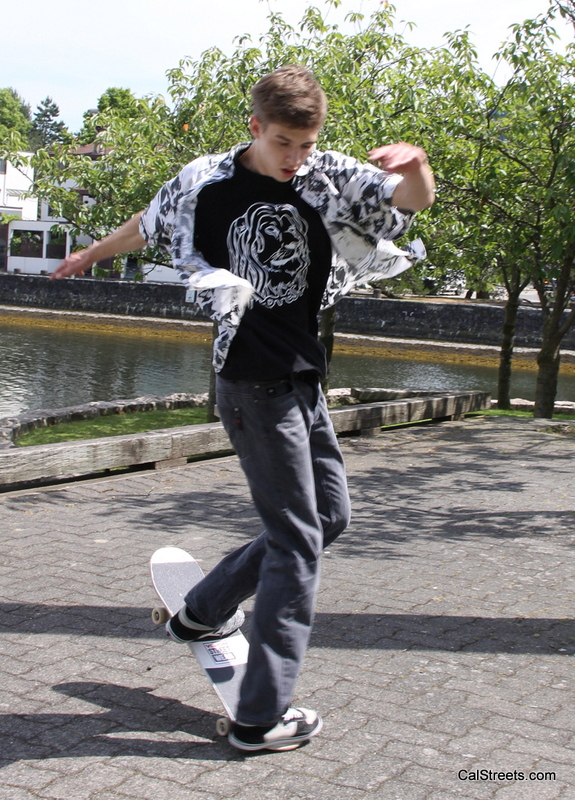 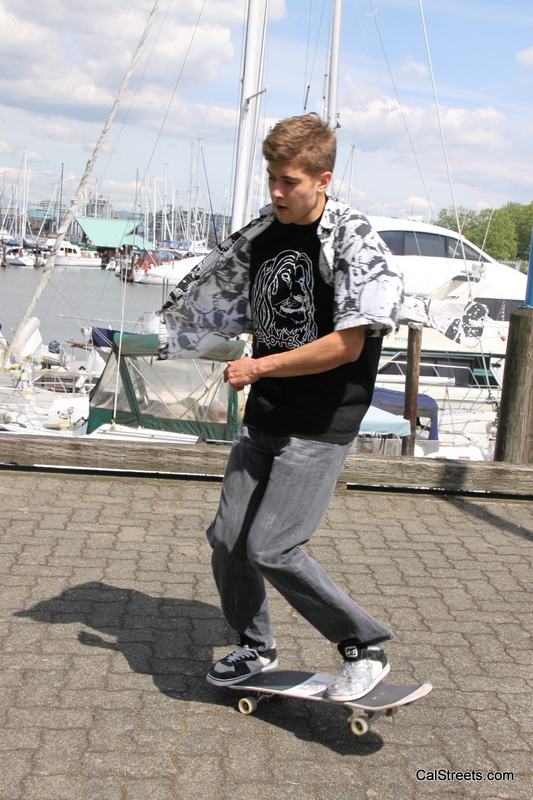 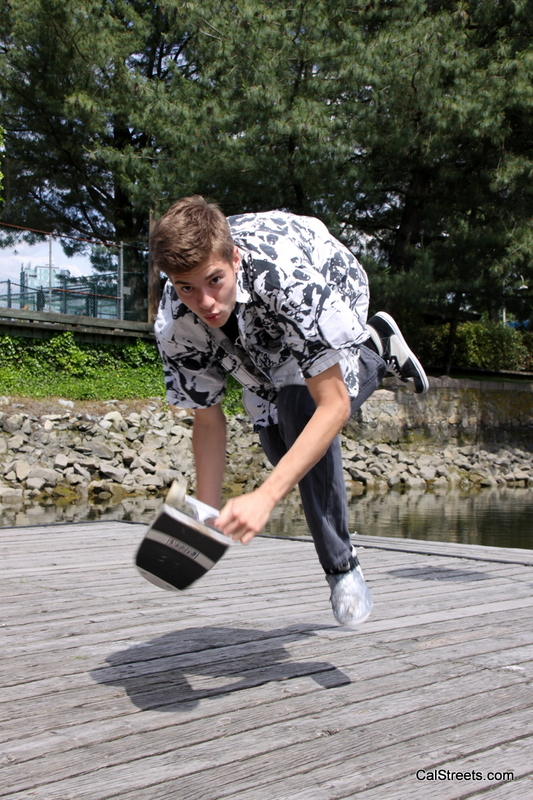 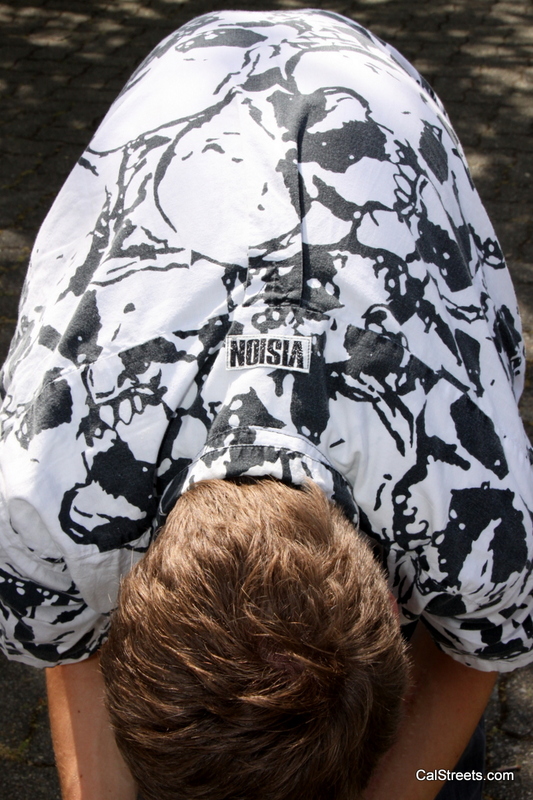 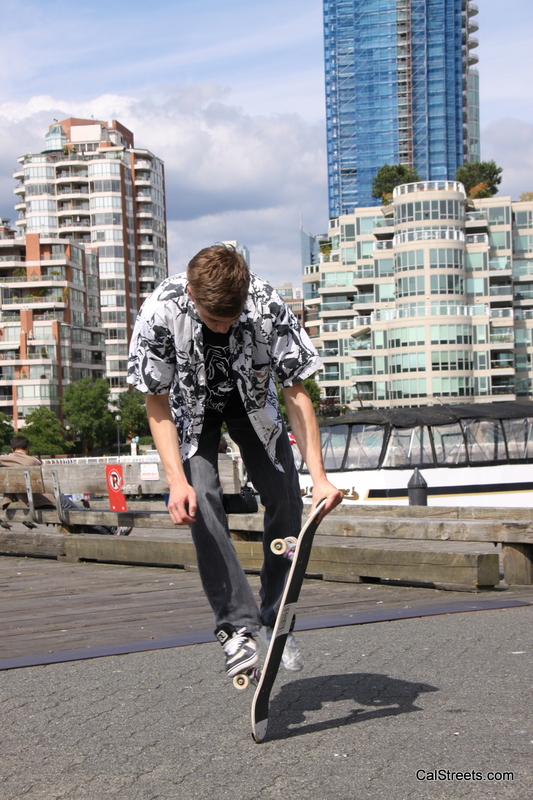 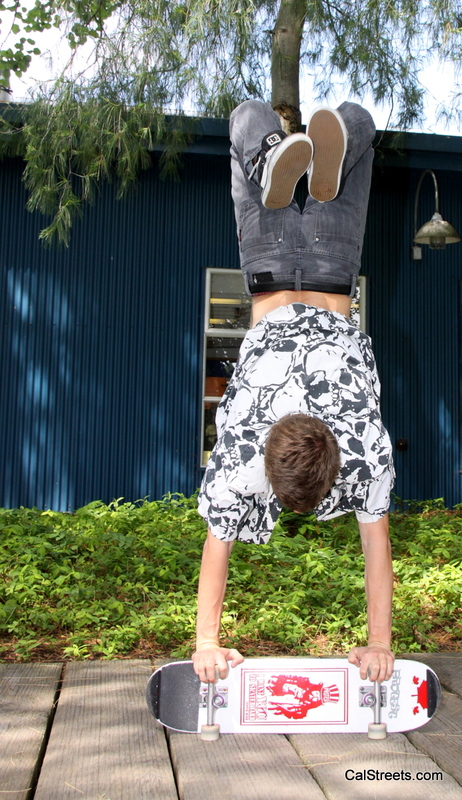 He is a 20 year old Freestyle Skateboarder from Delta, BC. 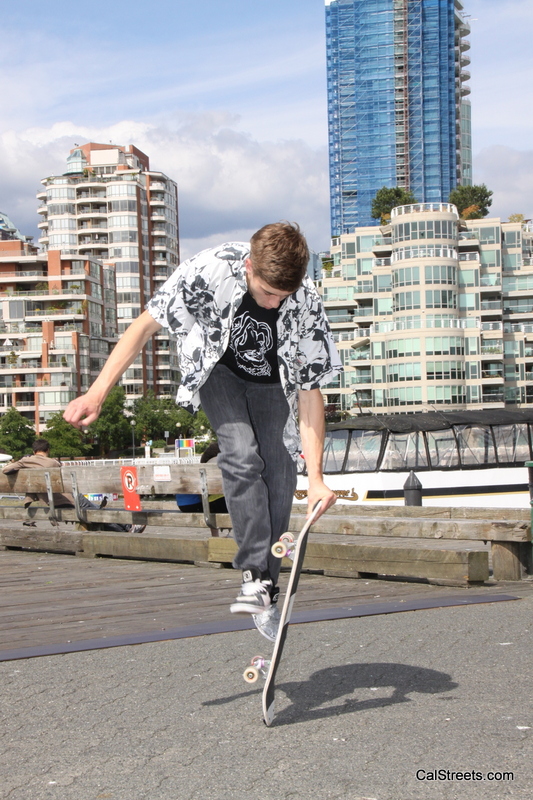 He has been perfecting his craft under the careful eye of Canada’s first professional Skateboarder and 1980’s legendary skater, Kevin Harris, for over 5 years now. 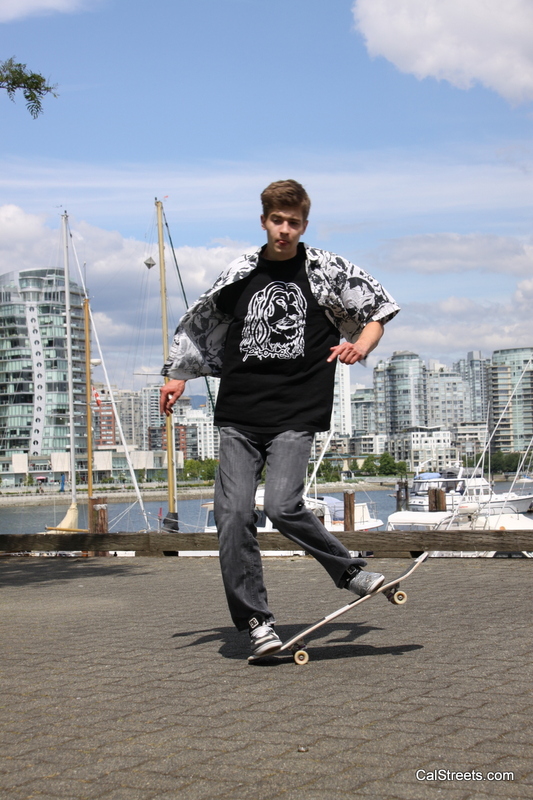 With Ryan’s sponsors, West 49, Protest Skateboards and Shed Designs backing him up, he is very excited to showcase his talents to the world. 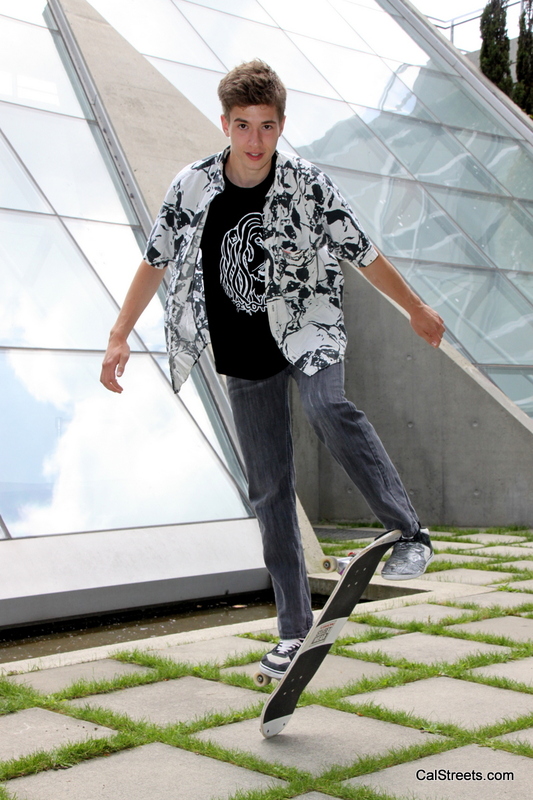 In less than 4 years of skateboarding Ryan took the crowd by surprise when he placed 4th at the 2010 World Championships in Philadelphia in the amateur division. 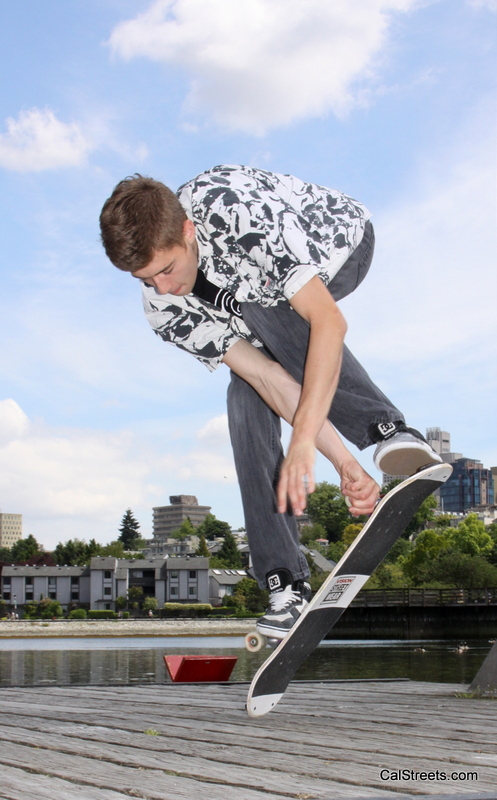 Ryan then stepped it up a notch at the Freestyle World Round-Up in 2012 where he placed 2nd in the amateur division against top amateurs from Japan, Australia, America and Brazil. 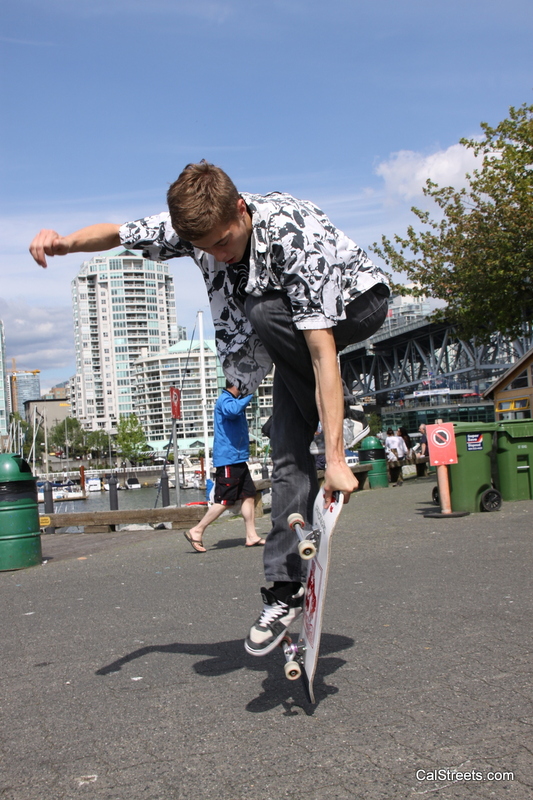 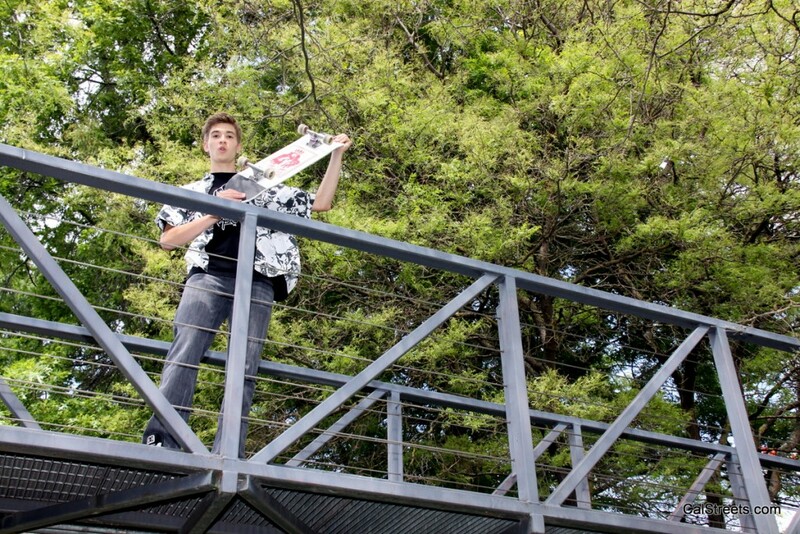 Ryan is currently the top amateur Freestyle skateboarder in Canada. 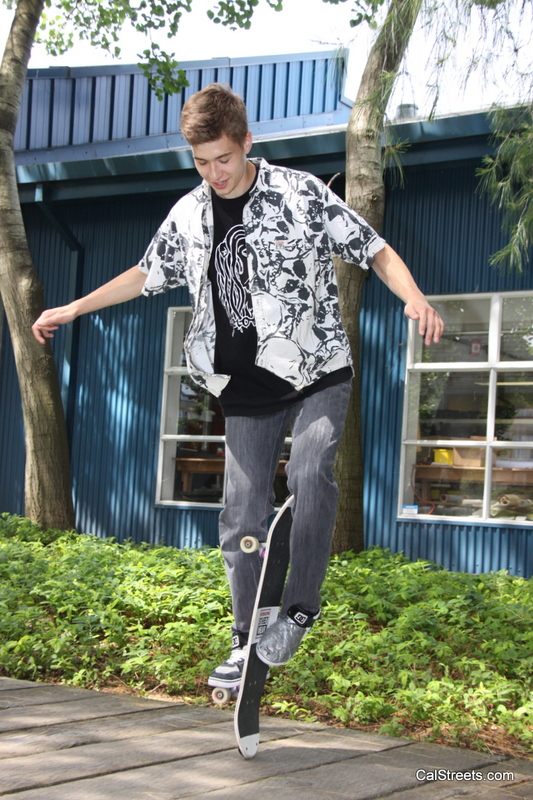 Along with contests, Ryan is quite active when it comes to doing Skateboard demonstrations. 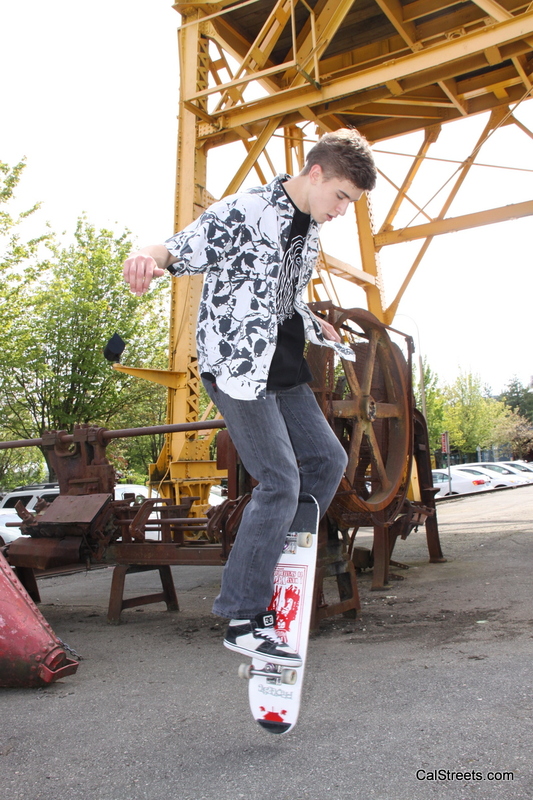 Some of his biggest shows include doing the Cloverdale Rodeo, headlining the opening day ceremony at the Chuck Bailey Skateboard park, and performing at the well-known Hope’s Brigade days numerous times. 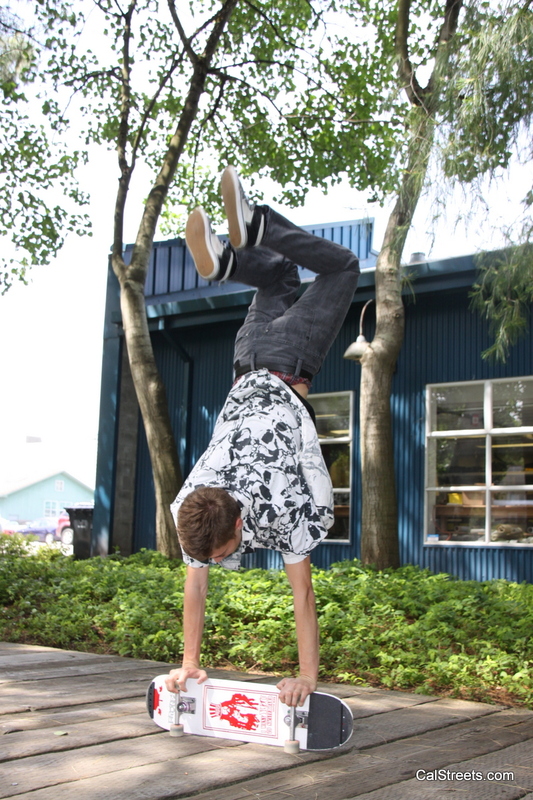 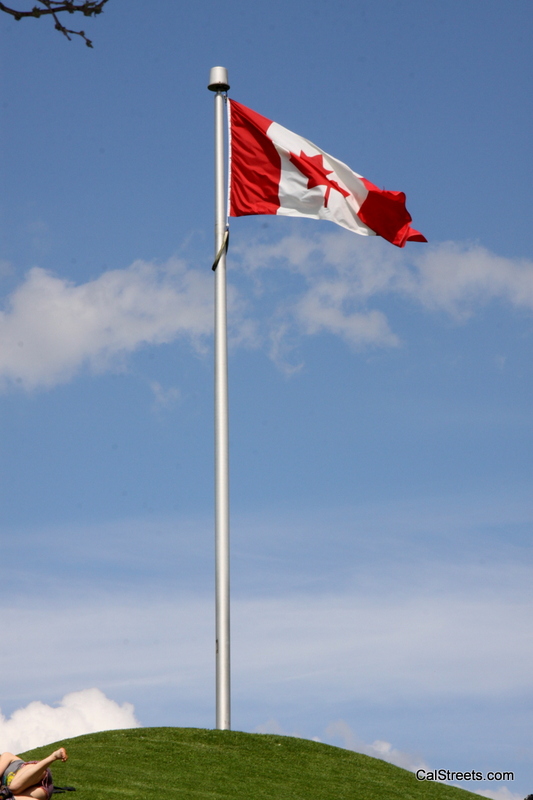 In the summer of 2012 Ryan will be hitting the road with The Freestyle World Round-Up Team doing shows at many fairs across BC. 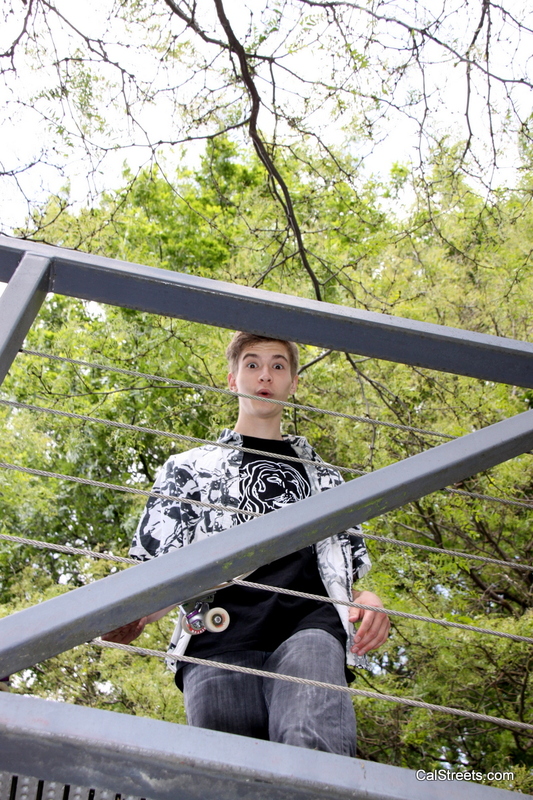 Ryan has big plans for the future with his skating. 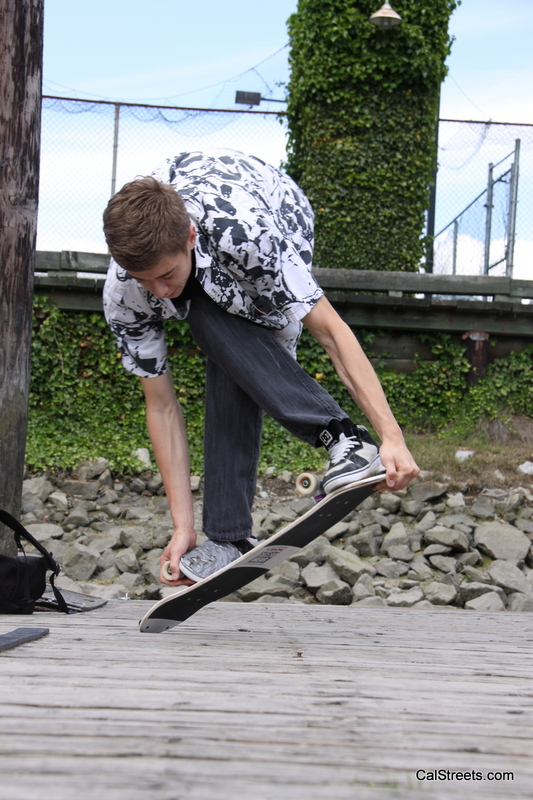 He is looking to make his passion his career by skating at every event he can skate at as well as perfecting his craft to compete in the professional circuit. 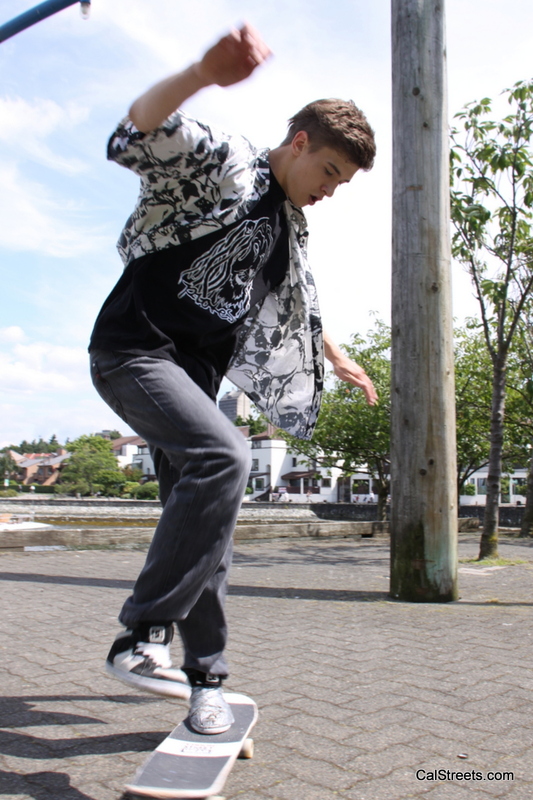 Ryan also speaks an intermediate level of Japanese and is definitely interesting in bringing his talents to the land of the rising sun someday to see what kind of projects he can tackle there. 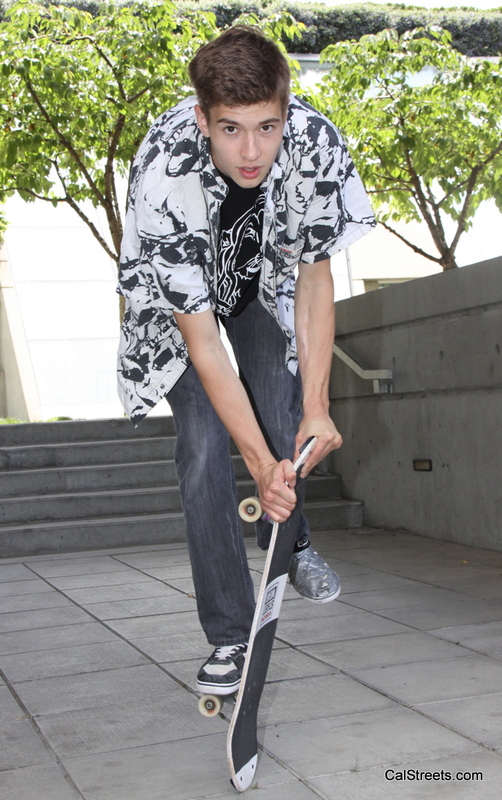 Photos by Rick Tetz of AXS / Concrete Wave Magazine.